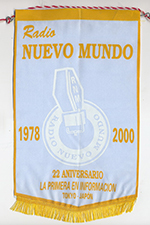 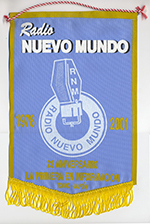 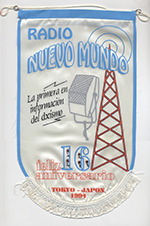 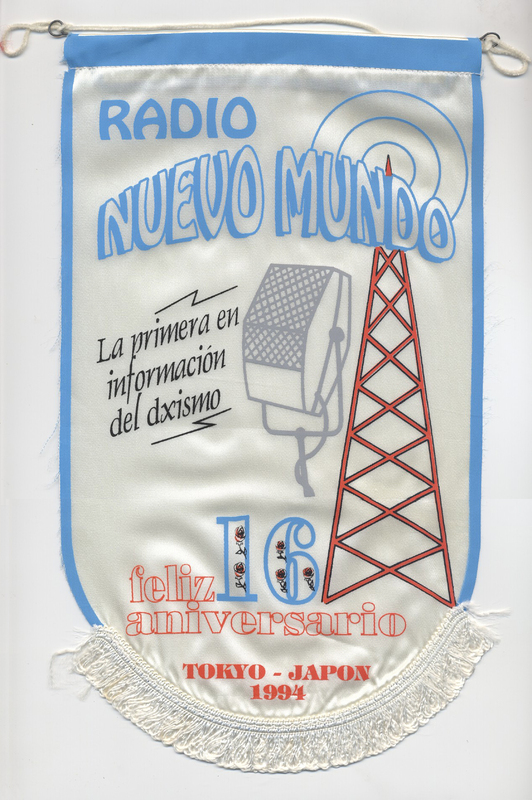 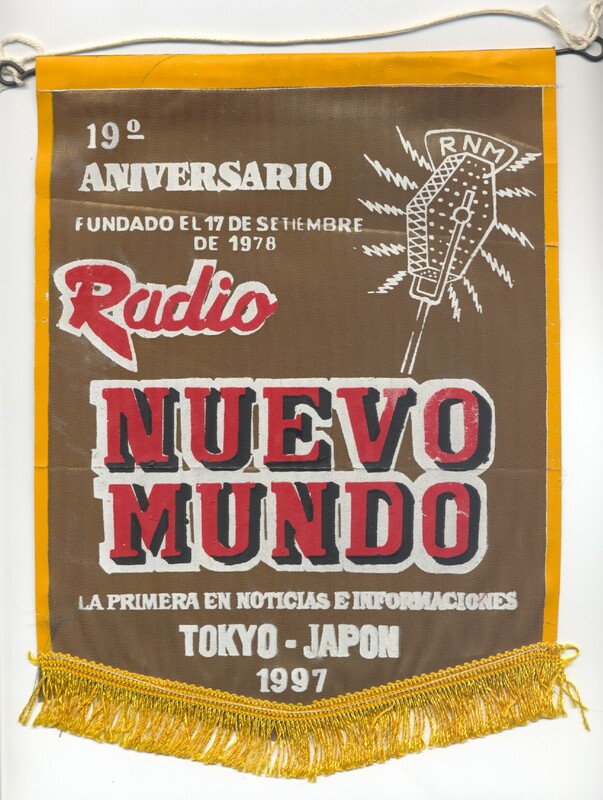 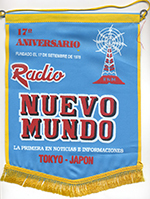 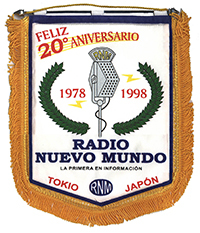 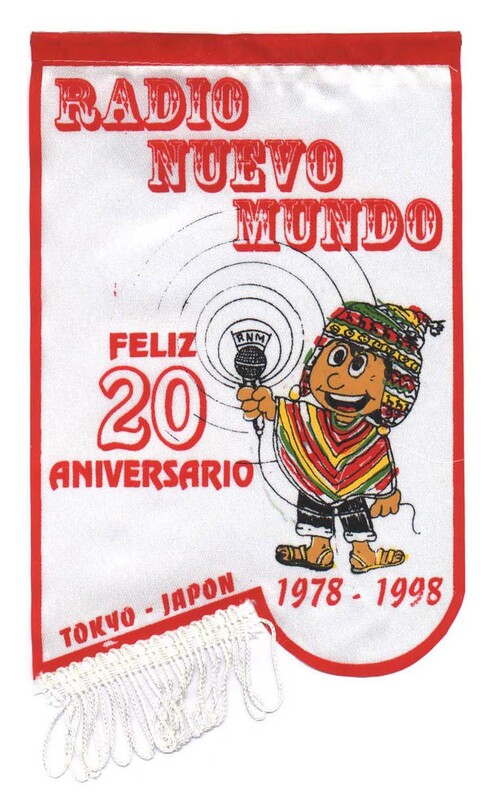 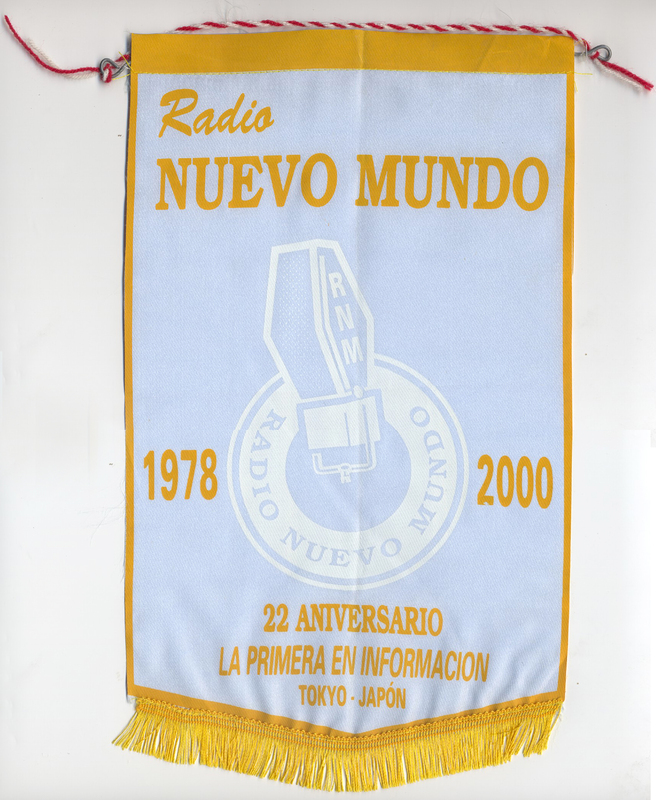 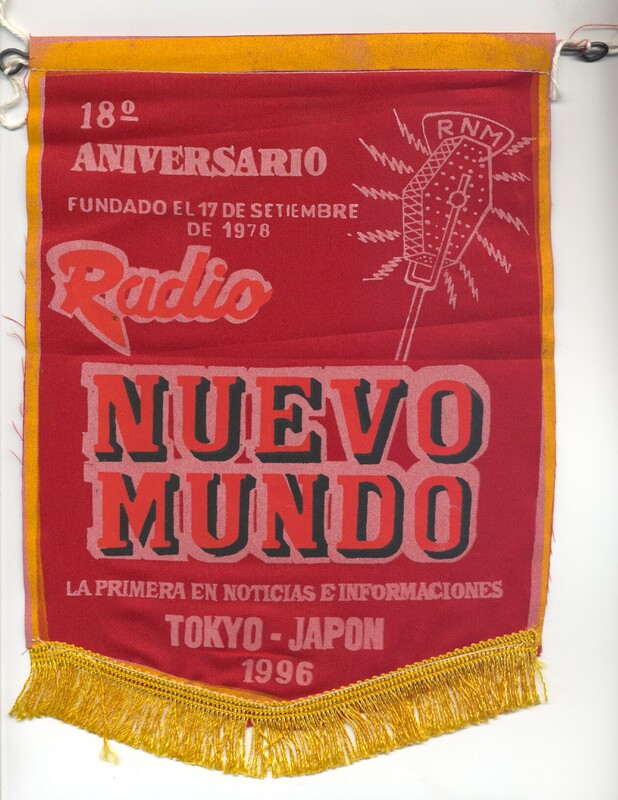 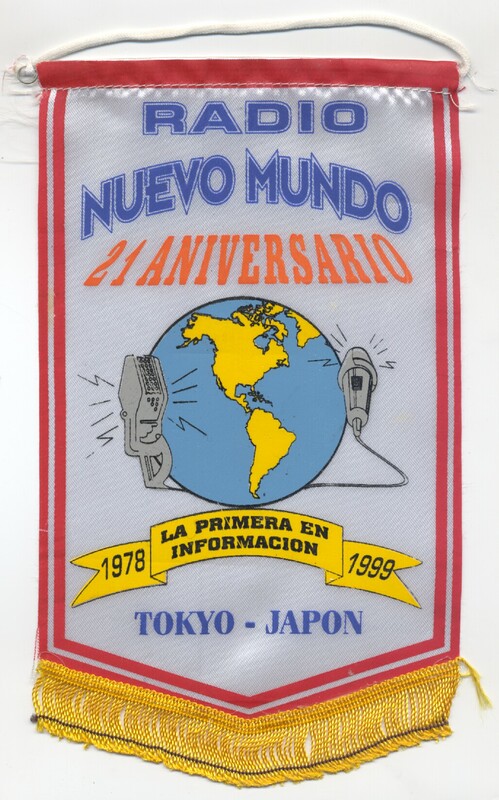 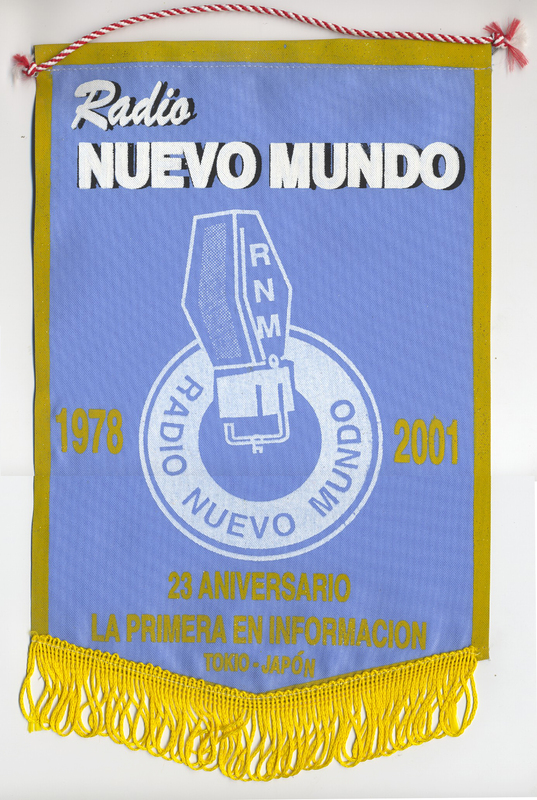 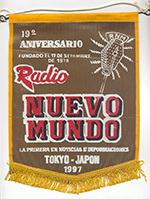 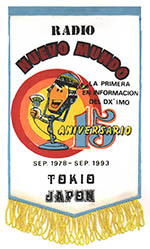 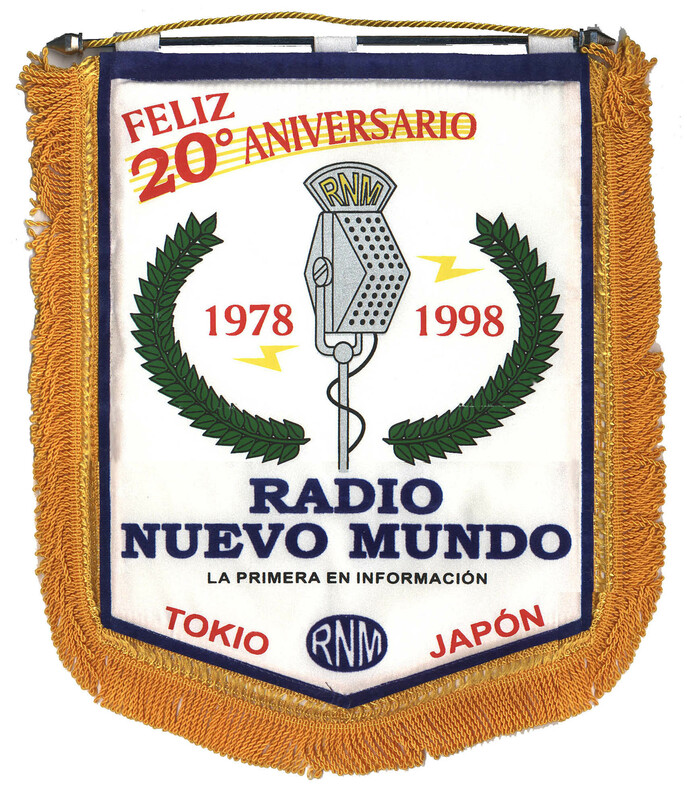 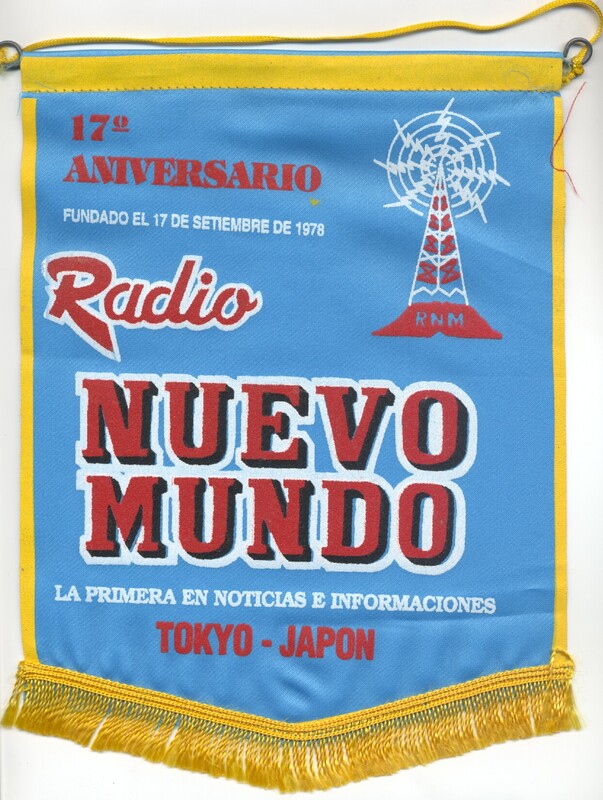 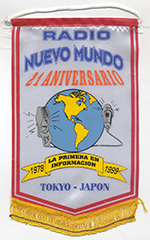 The Radio Nuevo Mundo DX listeners group, headquartered in Japan, issued its own pennants from time to time. Here are some examples. 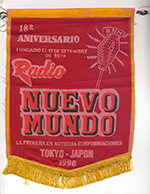 Click on any pennant image to see a larger version.